This time around, Gerry has really honed his musical vision, paring things to their bare essentials. The vocal harmonies, African thumb piano and Appalachian dulcimer that Heather contributes are super tight, and seem to heighten the emotional intensity of Gerry’s wonderfully “whiskey-soaked” vocals and “analog-soaked” acoustic guitars. 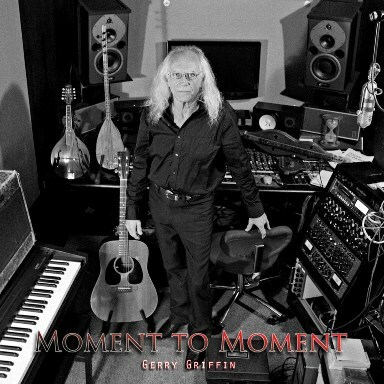 Gerry has a knack for turning immaculate musical and lyrical phrases, but perhaps the most important element that he brings to this disc is the human element. And it runs boldly through this work, asserting personal truths, without pretense or apology. Listen to snippets of all the songs at CD Baby.